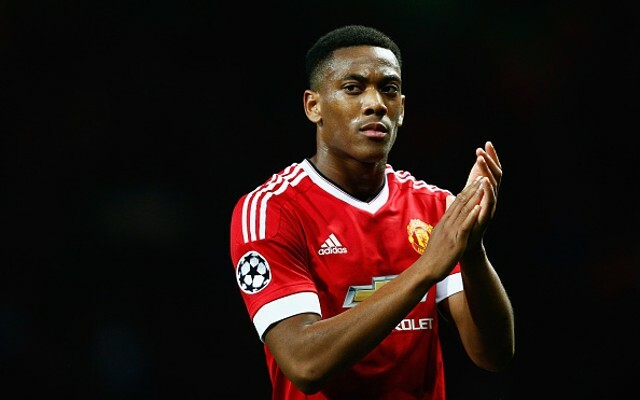 Perhaps Manchester United fans were a bit too quick to anoint Anthony Martial the best young striker since Cristiano Ronaldo. After a September to remember, Martial showed very little eagerness to attack the goalpost and get those big shots – and it cost the team some much-needed points. 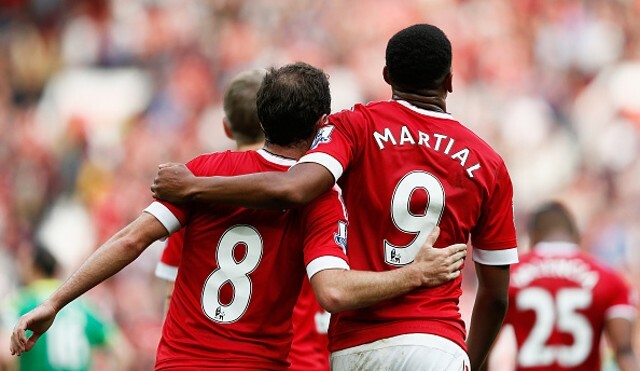 With Wayne Rooney out due to injury, Martial got the start at forward and had more than enough chances to score. But his shots were either wide or too well defended, and the Red Devils went to the lockers at Old Trafford with just a single point for their efforts. 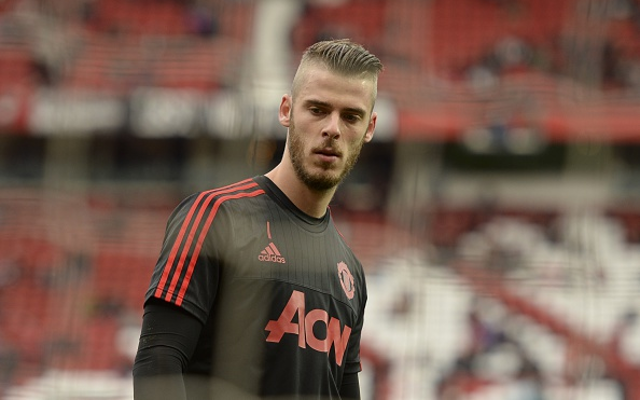 De Gea was Stuck one-on-one defending against Victor Moses – and won. Blind had several corners and showed solid defending throughout the match. Not a great showing in the first half as he conceded two fouls. McNair was pulled at halftime. Smalling cleared the ball five times – more than all of his teammates combined. Darmian displayed tremendous speed, but little accuracy. His five successful tackles led the team. As expected Schweinsteiger was the best passer on the team. He also drew numerous fouls. 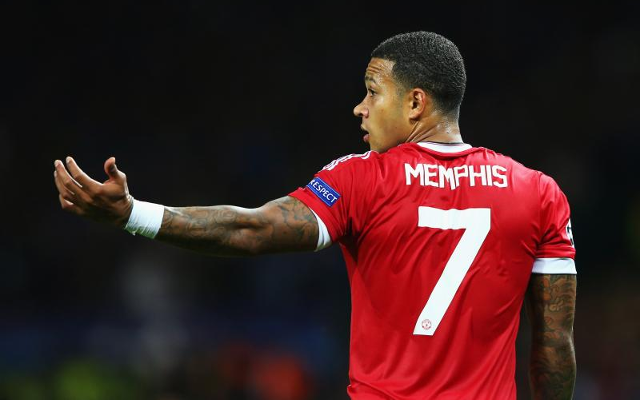 Subbed by Depay in the second half. Forced out at the end of the first half with an injury after an unremarkable performance. Get well soon Morgan. Strong footwork, but Lingard’s best scoring chance was too high. Fellaini attacked the ball with intensity early and made several scoring chances that Martial and Mata couldn’t capitalize on. Nearly had a goal at the 66′ mark, but West Ham’s defending made it go wide right. Could not break free of the West Ham defenders, caused multiple missed opportunities in the first half. In the second half he seemingly refused to take risks and attack the net. Came in for Schneiderlin, not much contribution. 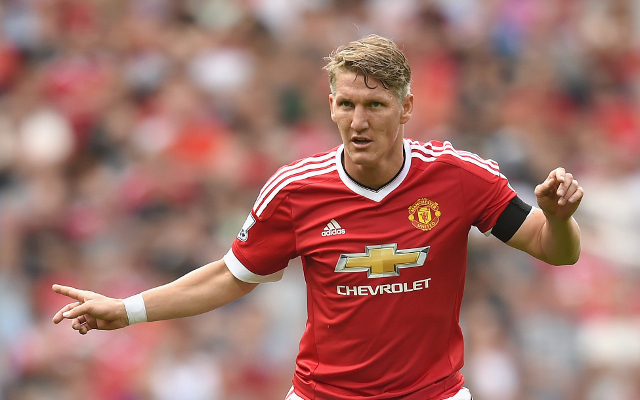 Given his Premier League debut at halftime in place of McNair – failed to control the ball. Made a perfect scoring opportunity for Martial that he failed to score on.